Welcome to Argus Remote Systems AS. 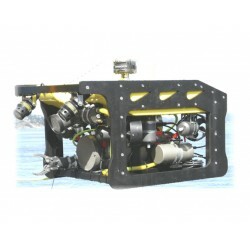 Argus is manufacturer of electrical ROVs which are designed and built in Bergen, Norway. 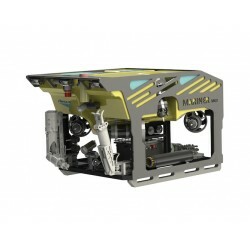 Argus also have extensive experience with operating Argus ROVs for the oil and gas industry, subsea power cable industries and research institutions. Argus can thus offer our customers hardware, service, training and operation support. Argus was established in 1991 and has an impressive track record of high-performance electrical ROVs and well accomplished ROV missions. 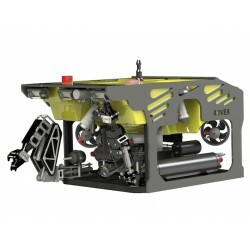 Argus has delivered more than 90 subsea systems including ROVs, TMS’ and other builds. 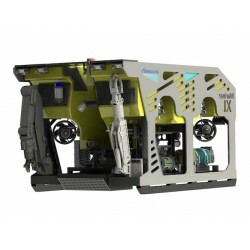 1000m Depth rated ROV that will be equipped with an Argus HD camera, 1 x Super wide angle camera 2 x Argus 150W LED Lights, 1 x Argus Pan&Tilt with position feedback, 1 x Argus Roll/Pitch sensor, 1 x Fluxgate Compass and a Depth sensor with Altimeter 0.01%FS as standard.